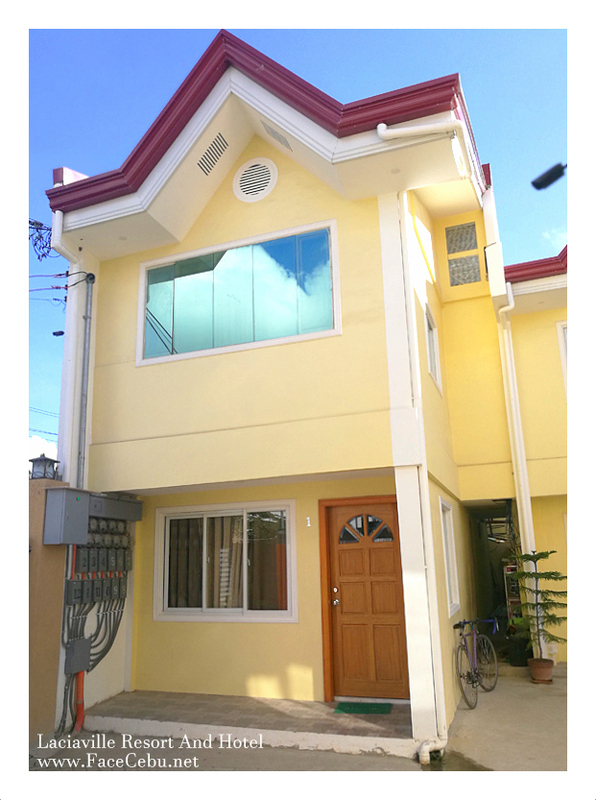 Are you looking for a quiet place to stay after exploring the beauty of Cebu? 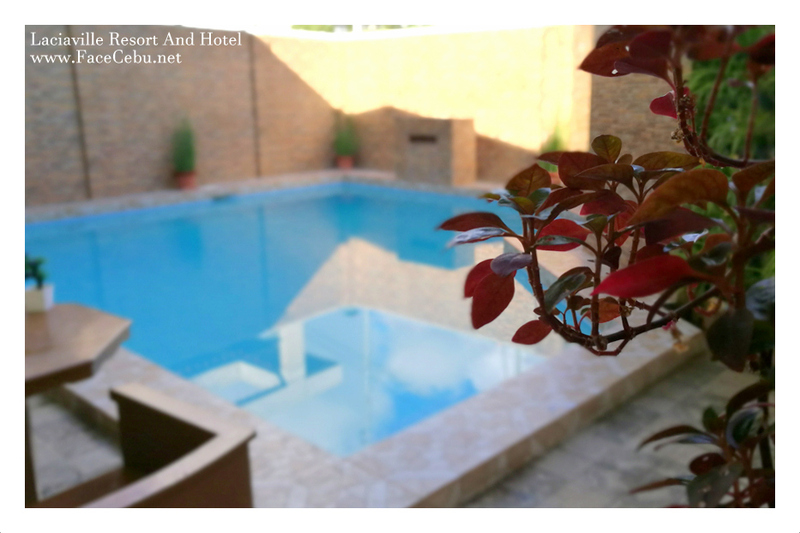 Sometimes, we just need a comfy bed and clean shower and a room after the adventures we had during our morning travel. 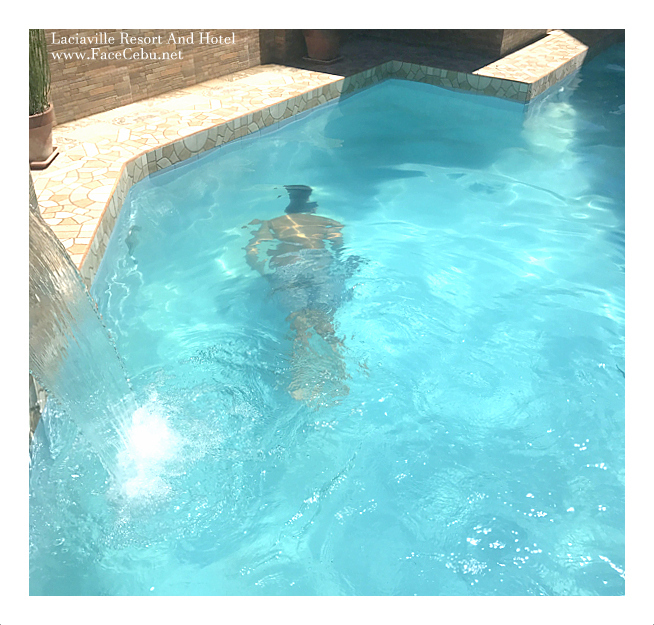 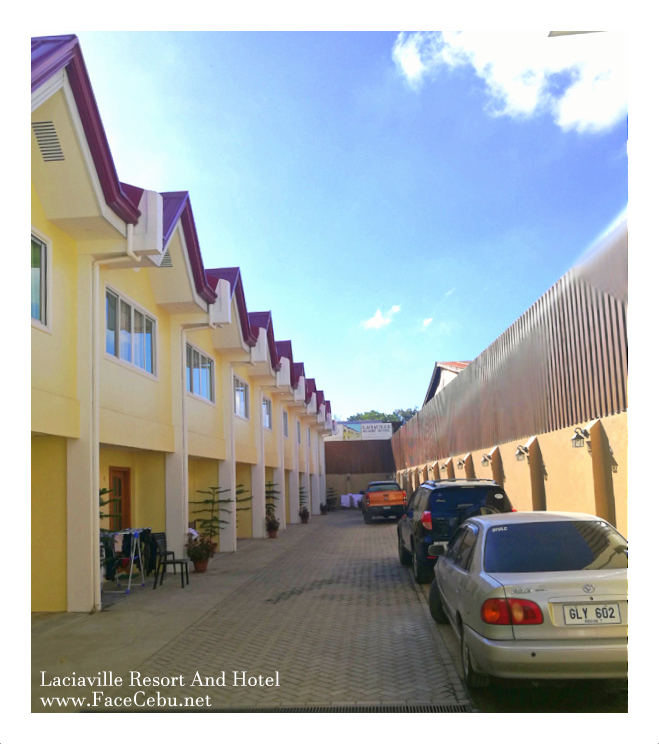 Good thing we can experience this at Laciaville Resort Hotel. 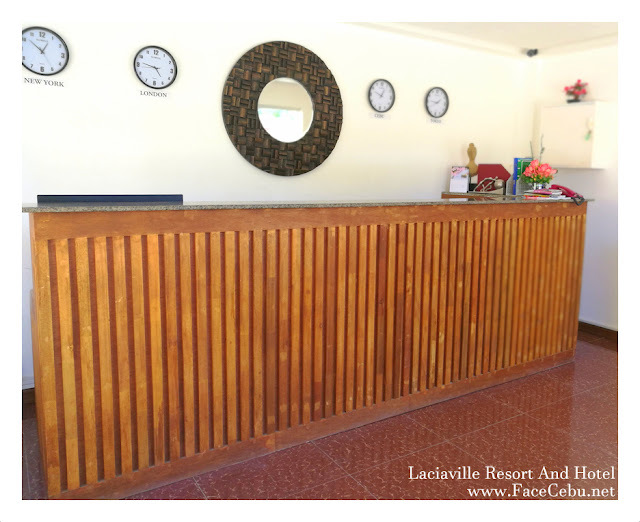 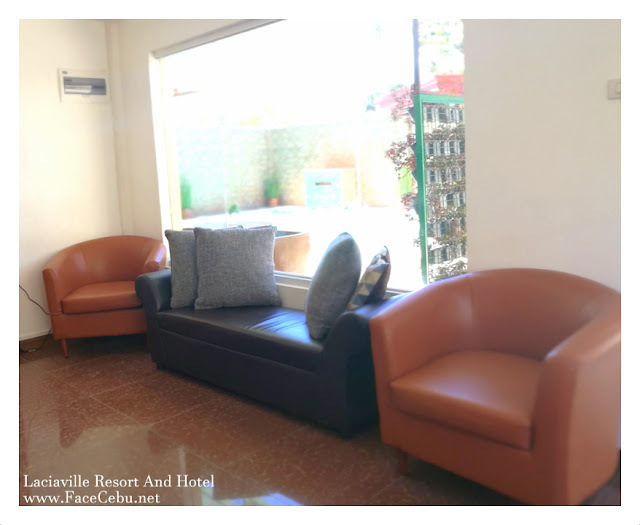 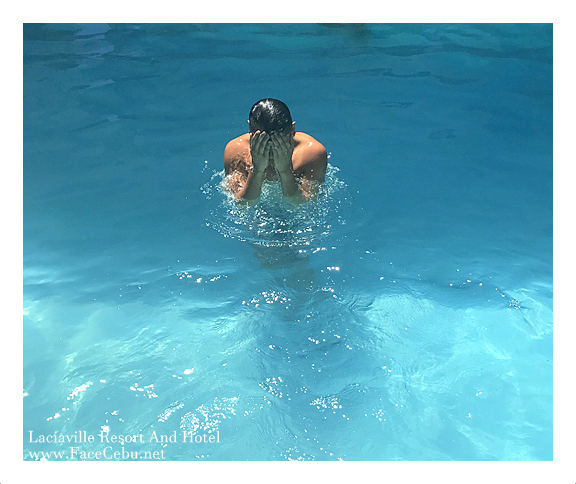 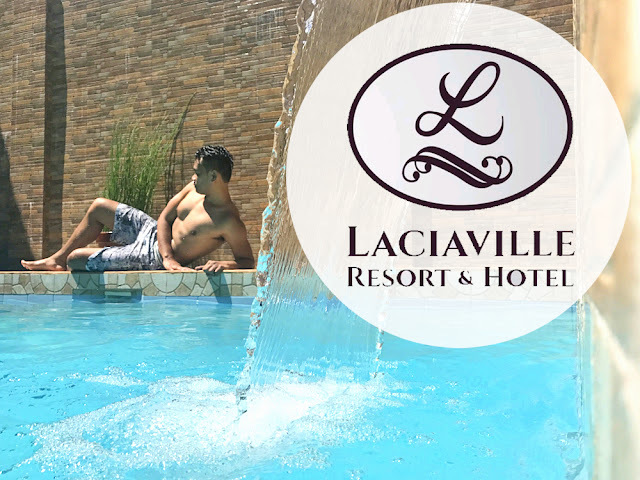 Situated in the silent vicinity of Lapu-Lapu City, Laciaville is the first townhouse-styled hotel and resort which offers contemporary and comfortable lifestyle that give you a relaxing feel-at -home vibe with a twist of leisure due to it's fun-filled amenities. 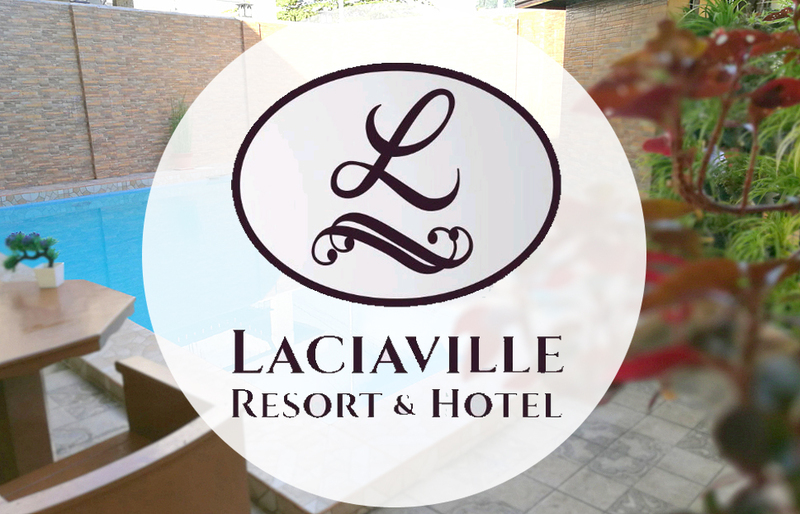 It's romantic night setting will also make the vicinity a perfect couple or family get-away. Last Saturday, a group of CBS Bloggers were able to experience this modern and minimalistic yet artistic interiors. It was a quick escape from the City well spent. * Telephone and Fiber Wifi connection. 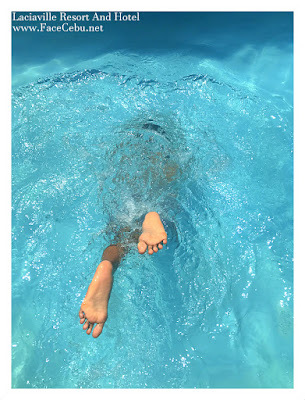 ** reservations for beach swimming, boating, island hopping, scuba diving, underwater scooters, parasailing, banana boat, jetski, night tours, whale watching, canyoneering and many more. 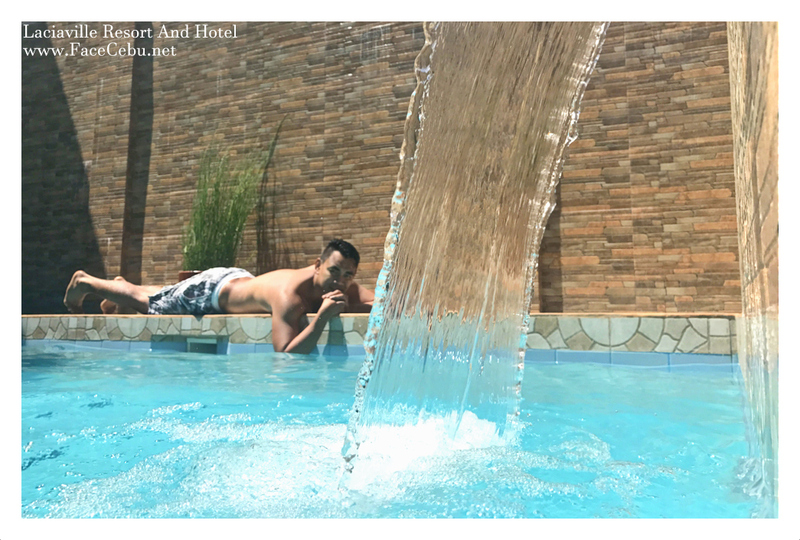 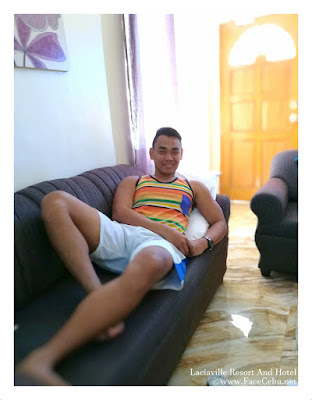 FaceCebu Author Mark Monta Chilling!